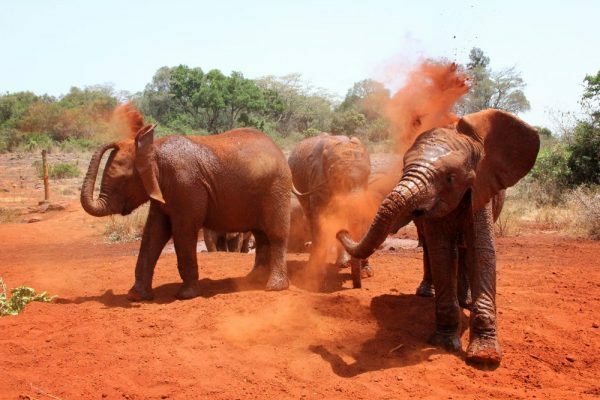 Nairobi is home to many wildlife projects that are open to locals and visitors alike. From the moment you arrive in the city, you are presented with many options to see Giraffe, Rhino, Lions, Elephants, and more, up close and kind of personal. 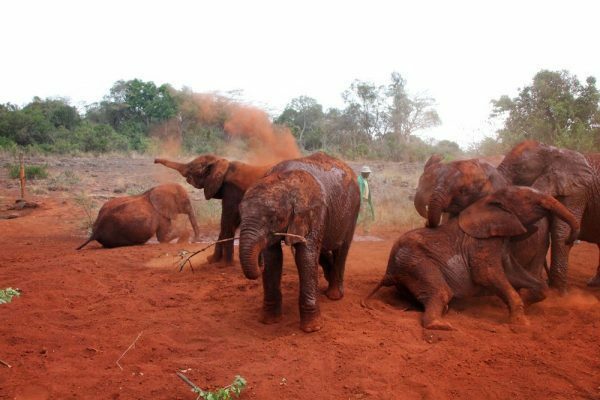 Of the options, the one that called my attention the most was the David Sheldrick Wildlife Trust, also known as the Elephant Orphanage. It is widely known the damage that poachers have done, and keep doing, to the elephant population (as well as other animals, like rhinos). 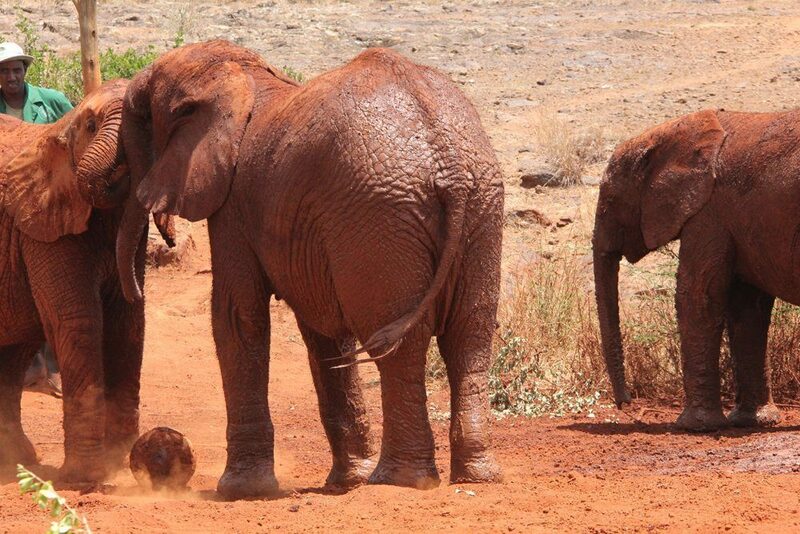 In an effort to save the baby elephants that are orphaned due to poacher’s attacks, the Sheldrick Trust takes charge of being their “adoptive mother” and taking care of them 24/7 – feeding them, making sure they are warm enough, or cold enough if it is too warm, playing with them, and giving them lots of love! Visiting the elephant orphanage was definitely my favorite thing to do in Nairobi. The orphanage is located about 30 minutes away by taxi (which cost me around 2000 Kenyan shillings roundtrip = $23). There is a donation fee (or entrance ticket) of 500 shillings (about $5). Considering the cost of taking care of one of those babies, this entrance fee is nothing! 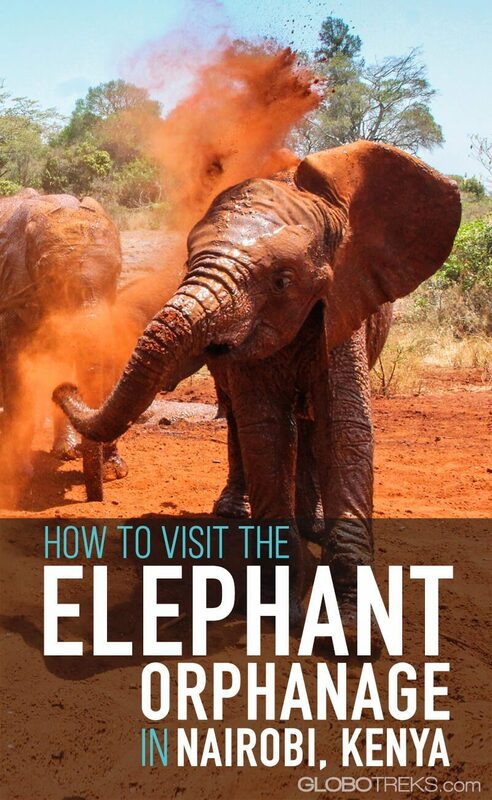 The only time that is possible to see the elephants is from 11 am to 12 pm (noon). This is the time when the keepers bring the elephants to a cordoned area to play, feed, and to show the public how well they are doing. Initially, we were introduced to the youngest nursery elephants. These ranged from 2 months old to 1 year old. Too cute, I must say! 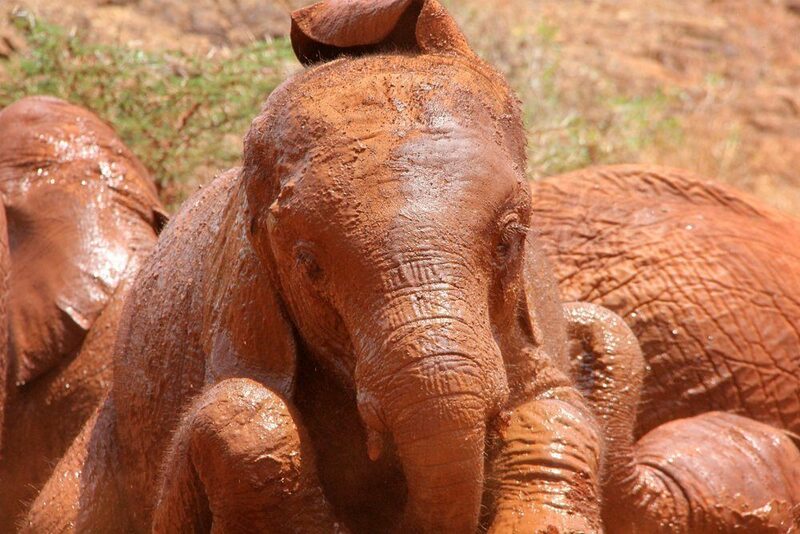 Some of these elephants are coated with blankets to protect them from the cold morning weather, and the ones that are feeling hot, they already know what to do – splash themselves with mud found at the playing area. They love to play with football/soccer balls. 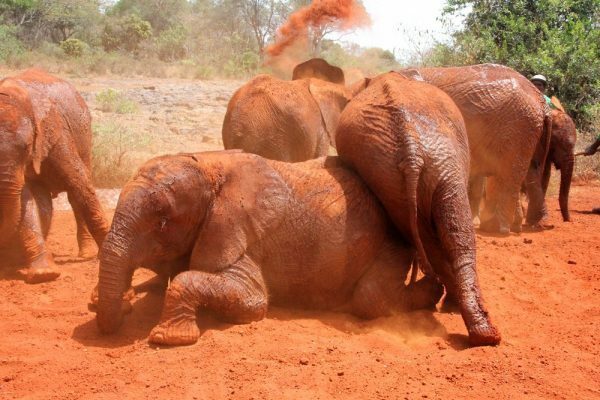 Covering themselves with mud to stay cool under the harsh sun. Nothing like a playful mid-day bath! You know how dogs love to scratch the grass after they’ve taken a bath? Well, apparently elephants do something similar! While they are too young to feed on trees, their natural instinct doesn’t fail and tells them that this is something they will eat in the future. For now, they just play with the twigs. Like any kid, they love to tackle each other and have fun. While you don’t get to feed the elephants, if they get close to you, you can touch and pet them. But, just being there, watching them playing happily with each other and listening to their story, is quite a movie experience. Yes, you can adopt them! Sure, they won’t fit in your backpack, so they stay living in the orphanage until they are mature and strong enough for their release back into the wildlife. But, your donation ($50 per year) helps keep these elephants strong and healthy. I even adopted my own elephant!! Her name is Shukuru. It is one of the youngest elephants that are still in the nursery stage. A snapshot of my adoption certificate for Shukuru. Isn’t she a cute baby! 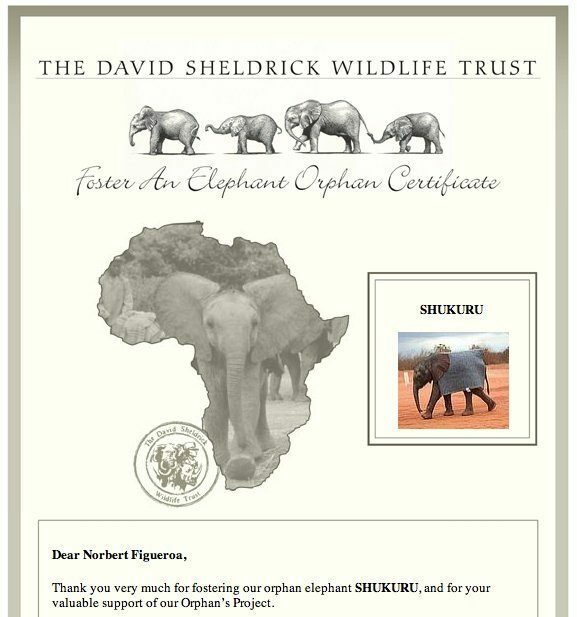 When you adopt, the orphanage gives you an adoption certificate and information about the elephant you adopted, and they keep you up to date with its status. Also, whenever you visit the orphanage, you can visit at any time you can schedule, so you can even see your elephant when it’s ready to go to bed! So even after being released into the wildlife, they come back to the orphanage years later to show the keepers how well they are doing and to show them their new baby elephants! That is the cutest thing, and those are some happy elephants. Lastly, should you be interested in visiting the orphanage and not worry about planning your transportation, here are a few tour options that will take you to the orphanage, and in some cases, even to the Giraffe Center and the Nairobi National Park, in one day. Those are the sweetest photos and what a wonderful thing you are doing by adopting one! Believe it or not, while on the safaris and at the orphanage, every time they talked about the poaching it made me mad. I really don’t see how can they still do that, or how heartless they must be to do it. But, thankfully places like these are giving these little elephants the chance to survive and continue growing the elephant population. They look very clean! And especially very adorable. How amazing that they return to the orphanage to “say thanks”. Ahh look at those babies! The pictures are phenomenal and I love the red dirt flying everywhere. Thanks Ashley! Oh, dirt is everywhere over there… and they love it! 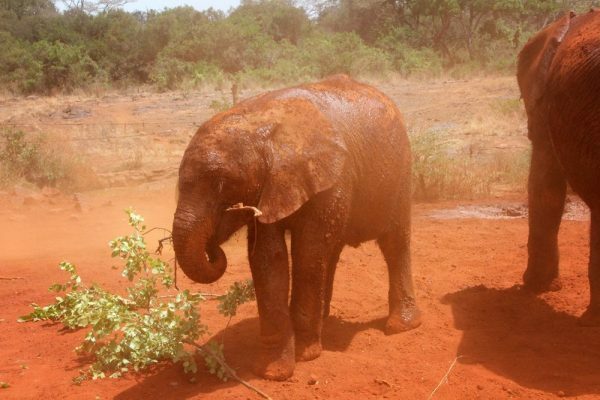 A good thing to adopt an orphan elephant. You are doing a good thing! I’m afraid I can’t remember, but it may be. 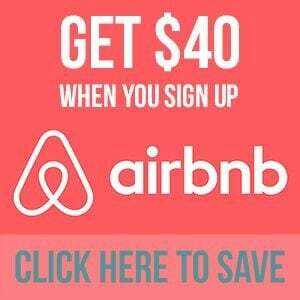 I would recommend to contact them and ask them directly to confirm this. Sorry I couldn’t help much there. Whouuuuu! its Lovely to Read and see the most beautiful Creatures on the World…! Amazing.Keep up guys taking good care of the Poor Elephants for what you do actually is not in Vain. Am planning to Visit the Orphanage Soon and so plz I need full direction information from Nairobi town..! God Bless You. I adopted Shukuru as well on 2009. On my bucket list is a visit to the orphanage. This organization deserves all the praise possible for their good work. 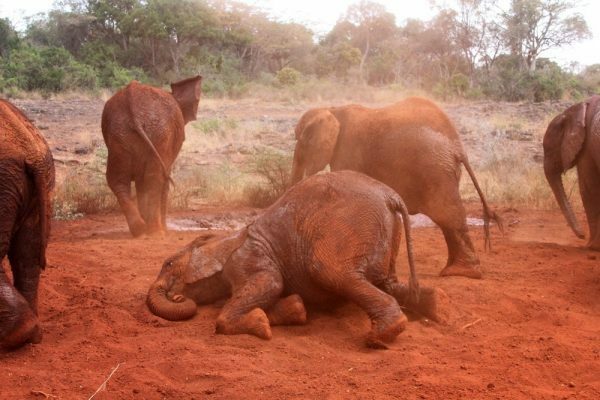 Hopefully these elephants and other animals will have a chance to thrive. That sounds like so much fun! 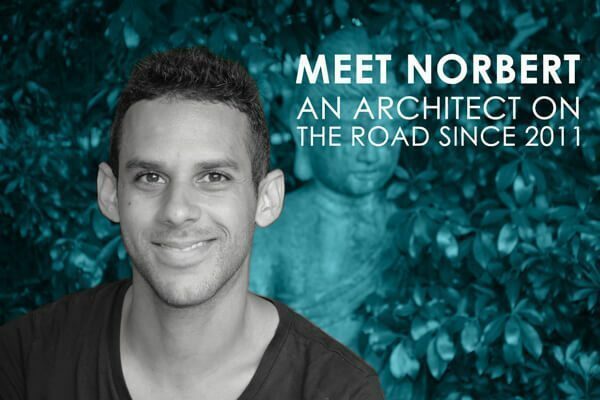 I will be visiting Nairobi in September and I really hope to go there. But I can’t believe you actually do not have to pay that much. The pictures are adorable btw! This looks great! Did you pay an entrance fee for the park as well? They are so cute and clumsy at the same time. Are there any other orphanages besides the David Sheldrick Wildlife in the area to see elephants? I was surprised when you mentioned they only show the elephants for one hour. Thanks for the pictures, so cute!! Yes, they only show the elephants for one hour to not disturb their daily routine too much. If I can’t be there for feeding time can I still visit my adopted elephant after feeding time? How do I contact the orphanage to let them know I’m coming to visit my elephant? You probably no already but you can visit if you adopt between 5:00 and 6:00pm. You must arrange this first with their staff. Lovely. I now want a baby elephant for myself too. I am so touched by this. Thank you for sharing. Hi N, We are on our way to Nairobi just this minute to the elephant orphanage, flying from JFK to London then Africa. I know this will be the highlight of our trip and we are planning to adopt one of these sweet precious babies. The poaching however enrages me. It makes me want to cry that this inhumanity exists to defenseless animals! It’s unfortunate that poaching still happens. 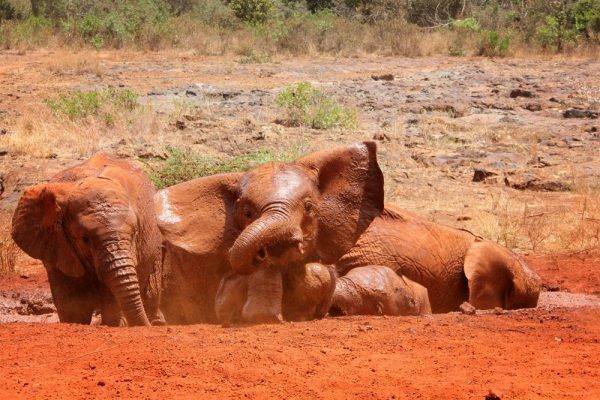 Thankfully these orphanages do help these unfortunate elephants so they can have a healthy life.